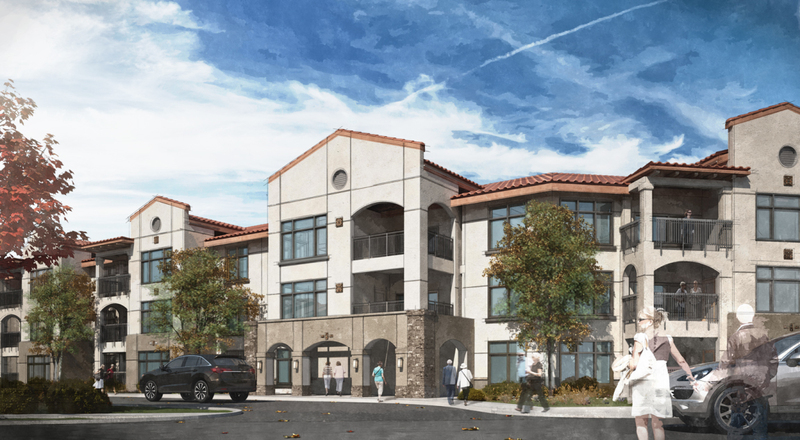 TURLOCK, Calif.— Klaus Richter has been named executive chef at Covenant Village of Turlock, a faith-based, not-for-profit continuing care retirement community located at 2125 North Olive Avenue, Turlock, Calif. He is employed by the community’s dining services provider Sodexo and will report to Covenant Village of Turlock Dining Services Director Anne Dean. 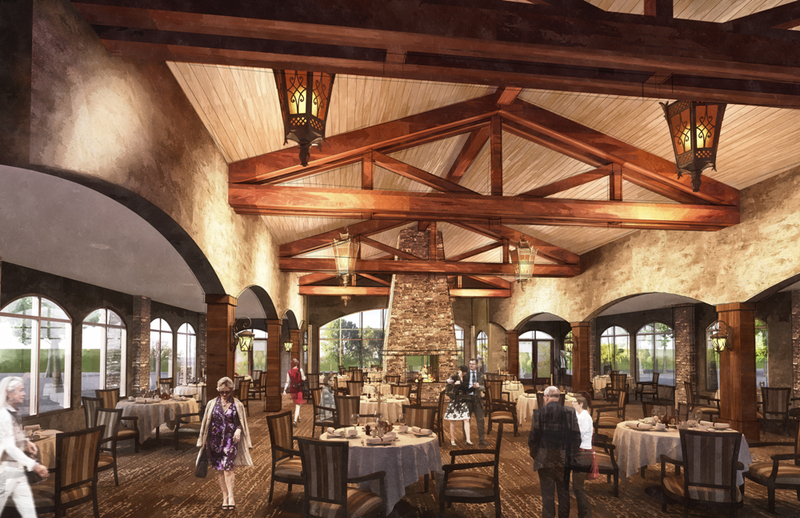 In his new position, Richter will manage day-to-day food operations for the resident community, including casual and formal dining in the residential and assisted living and healthcare settings. He is responsible for managing and training a kitchen staff of 60, creating innovative, healthful menus, and managing the community’s catering services. Born and raised in Vigo, Spain, Richter graduated from Escuela de Hosteleria San Javier Culinary School in La Coruña, Spain where he earned his Culinary Arts diploma. 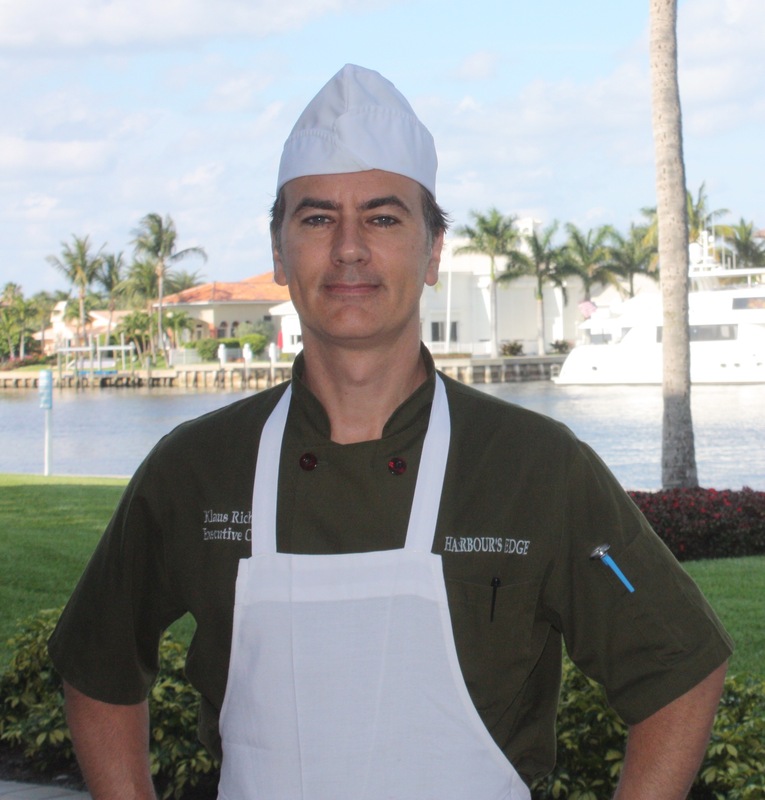 He brings to Covenant Village 25 years of culinary experience, during which he worked at The Arona Gran Hotel and Hotel Paradise Park, both four-star hotels in The Canary Islands, and trained with Swiss-born Chef Reto Demarmels in Boca Raton, Fla. 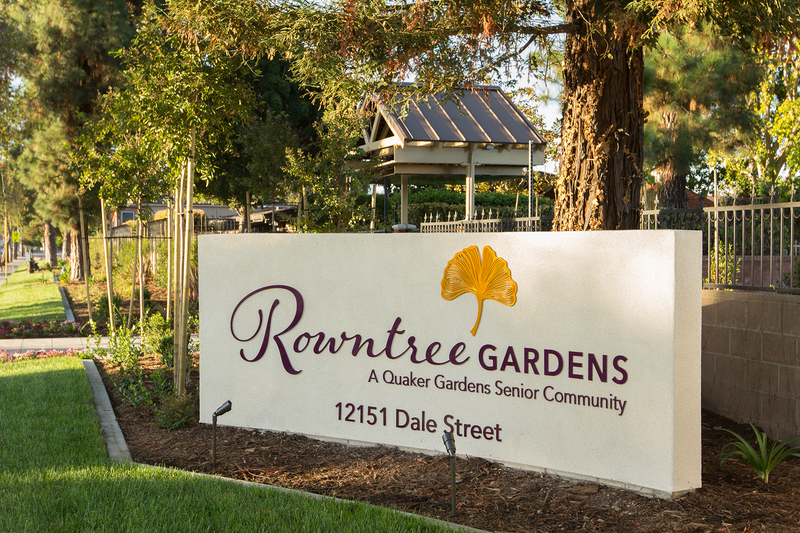 Most recently, he was executive chef at Harbor’s Edge, Delray Beach, Fla.
Richter lives in Turlock, Calif.
Nearly a half-century since its founding in 1965, Quaker Gardens Senior Living has been renamed Rowntree Gardens. 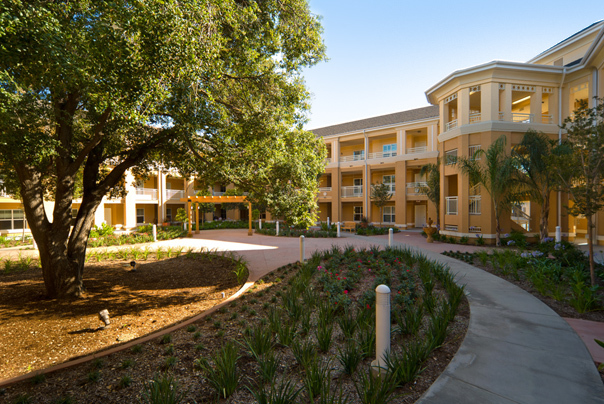 The 335-resident community, is one of Orange County’s only licensed, nonprofit, continuing care retirement communities. Rowntree Gardens is retooling nearly everything from its branding to its structures to its menus to its offerings. In late 2013, Rowntree Gardens launched an extensive review to identify what changes would be necessary to flourish during the next 50 years. That review encompassed its internal and external audience perceptions and needs, services, physical infrastructure, brand promise and relevance. SPRING VALLEY, Calif., November 7, 2014 — Recently, Mount Miguel Covenant Village, a faith-based, not-for-profit, continuing care retirement community administered by Covenant Retirement Communities, welcomed La Mesa resident Ashley Gonzales to the role of Director of Assisted Living. 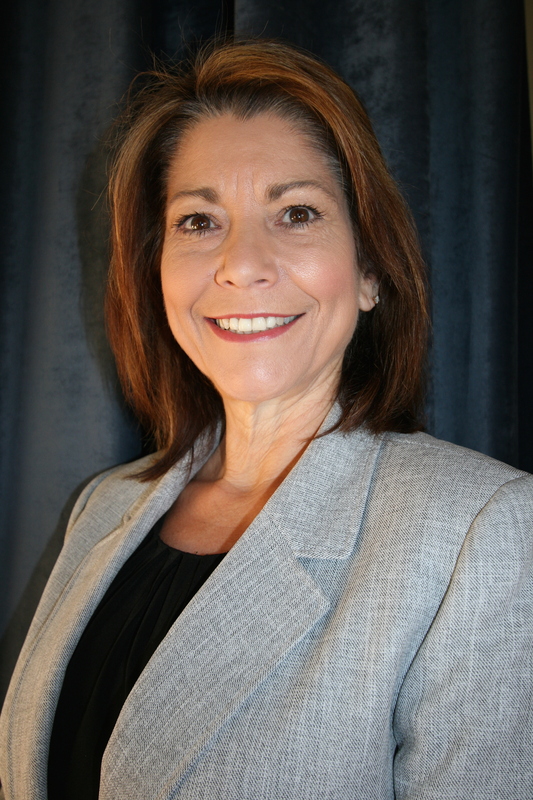 As the Director of Assisted Living, Gonzales is responsible for directing the daily operations and census in Mount Miguel Covenant Village’s Assisted Living neighborhood. This involves the coordination of admissions and discharges as well as maintaining communication with the interdisciplinary team and the Health Care Administrator to ensure resident care and services are met. 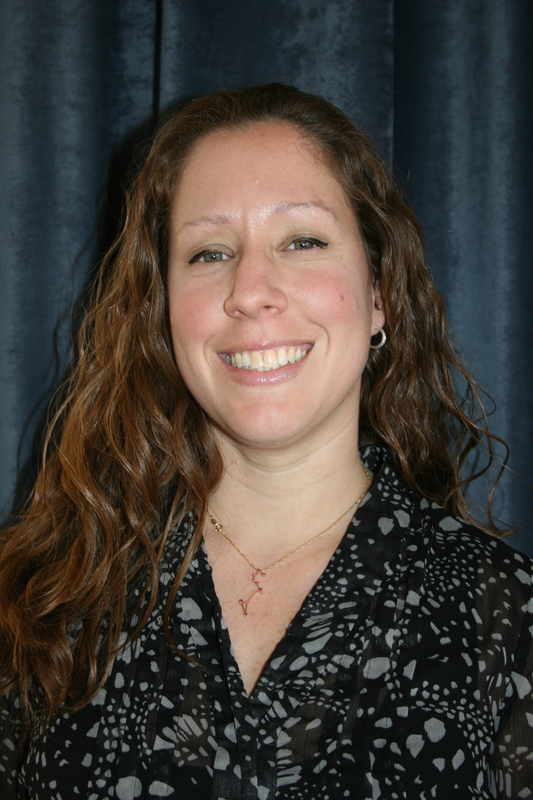 Gonzales will also oversee new resident move-ins and orientation, and supervise operational functions and services including nursing, dining, housekeeping, activities and maintenance. She will also act as the senior living community’s liaison communicating with physicians, family and the healthcare center regarding the changing condition of any resident. Previously, Gonzales was employed at Fallbrook Hospital Skilled Nursing Facility as a registered nurse. 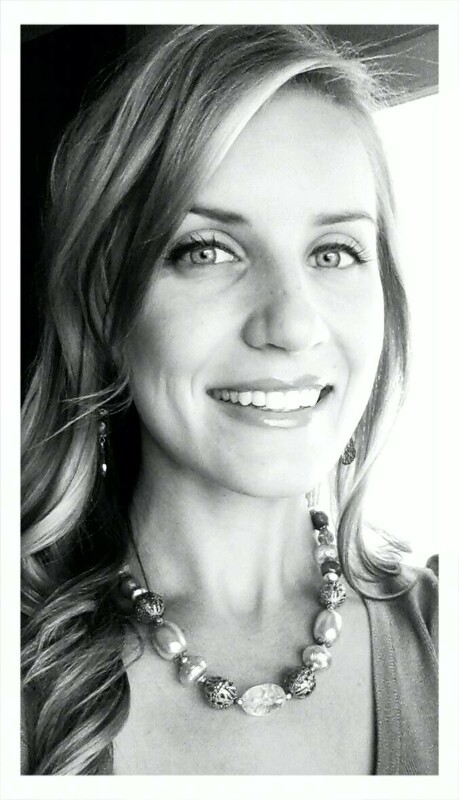 Gonzales is a graduate of Roseman University of Health Sciences in Henderson, Nev. where she received her Bachelor of Science degree in nursing. 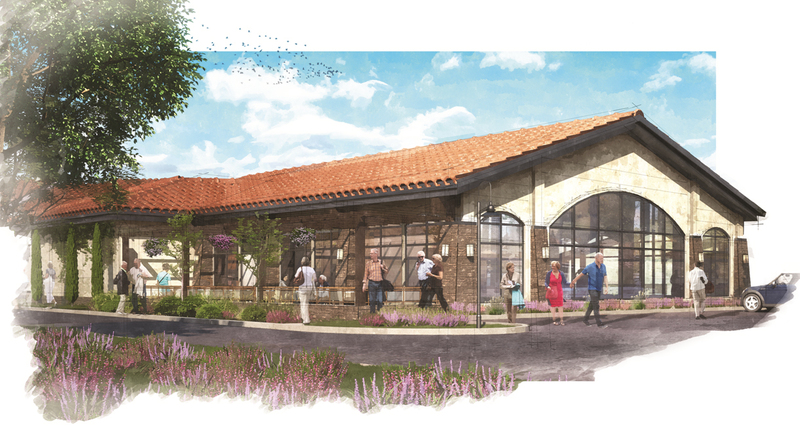 For more information about Miguel Covenant Village, please visit www.mountmiguelcovenant.org.